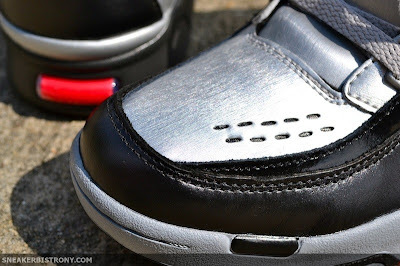 SNEAKER BISTRO - Streetwear Served w| Class: KICKS | Reebok Pump Twilight Zone "Ruff Ryders"
KICKS | Reebok Pump Twilight Zone "Ruff Ryders"
The latest Reebok Pump Twilight Zone pays homage to one of the illest crews in hip-hop, the Ruff Ryders. 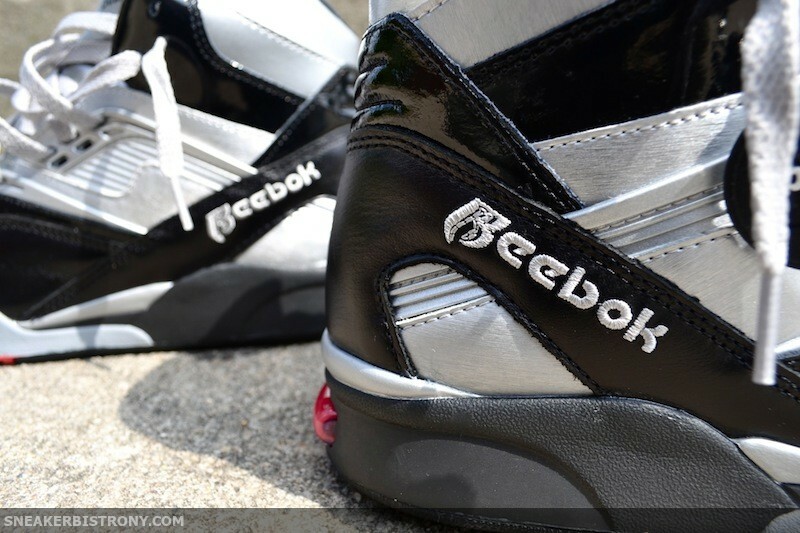 Although you may know Swizz Beatz as Reebok's frontman, he served as the "Double R's" main producer back in the day. He along with DMX, Eve, The LOX to name a few had the streets on lock from the late 90's to the mid 2000's as they dropped plenty of classics. 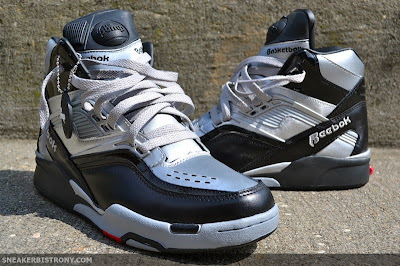 ** The Reebok Pump Twilight Zone "Ruff Ryders" retail at $125 and are now available in store and on our Online Shop.